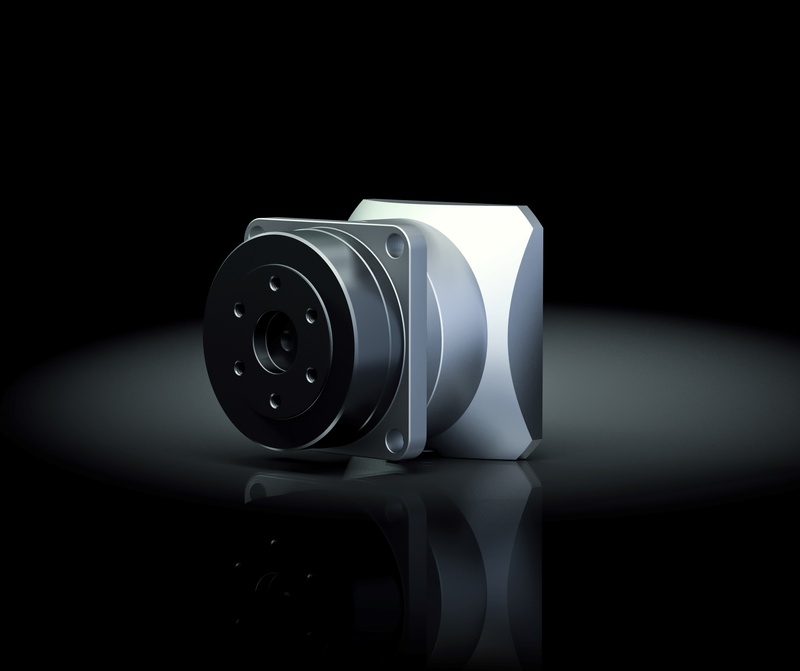 HPGP enhanced series of Planetary Gears are available in three versions: with output flange, with smooth output shaft and output shaft with keyway. 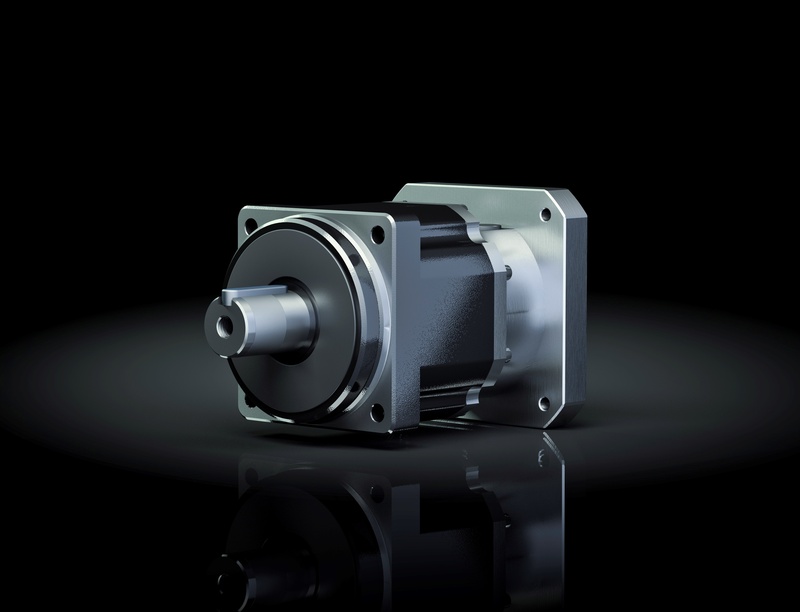 Standard servo motors can be simply coupled to our Planetary Gears. 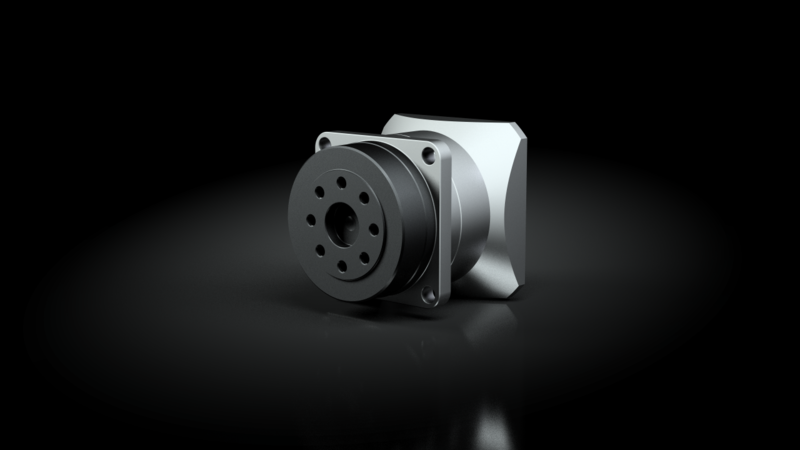 Gearbox and motor together form a compact and lightweight system capable of withstanding high payloads ensuring stable machine properties with short cycle times are guaranteed.